Ready to stop your back pain? Upper Cervical Chiropractic of Arizona can help. 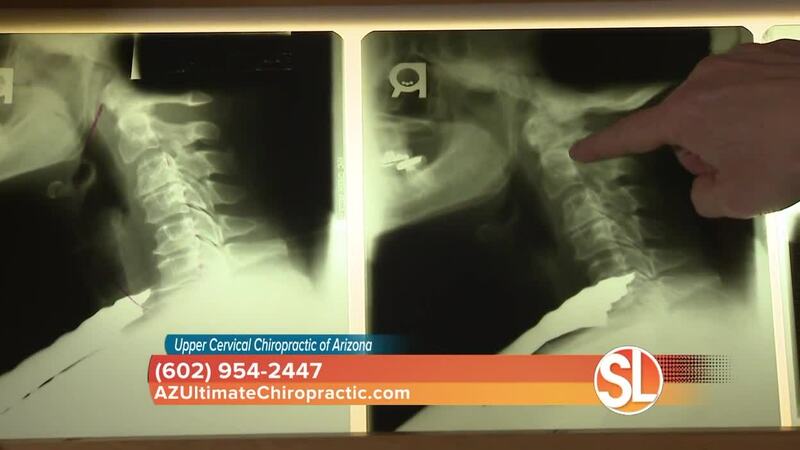 Upper Cervical Chiropractic of Arizona is a paid sponsor of Sonoran Living. Phoenix Chiropractor, Dr. Anthony Montoya, provides unique 3-d x-ray views to determine possible misalignment of the spine. Practicing advanced Chiropractic methods in Phoenix Arizona, Dr. Montoya adjusts misaligned vertebrae which may be causing a disruption of the spinal cord. Proper Chiropractic positioning of the spine helps to alleviate pain, increase functionality, and assist the body during the healing process.